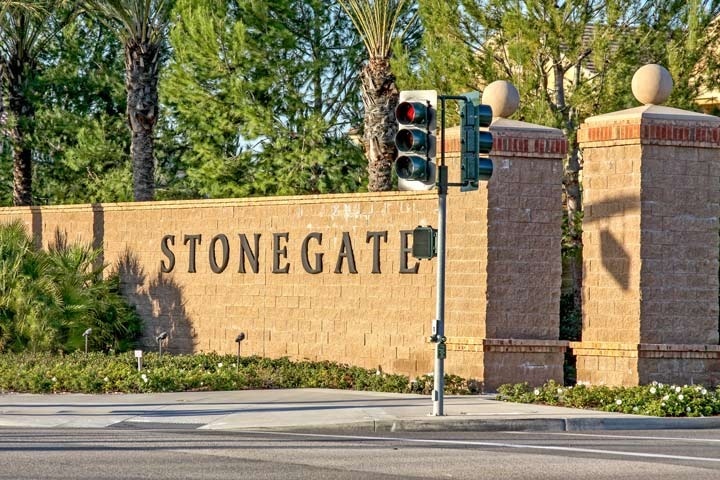 Stonegate homes are located in the coastal area of Irvine, California. 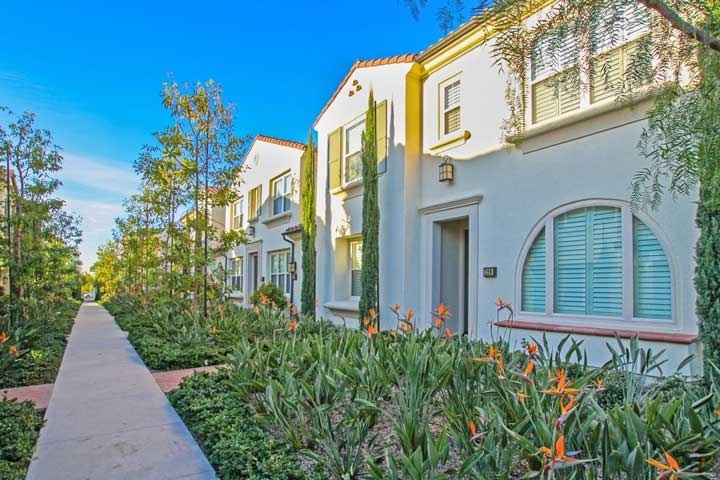 The Stonegate neighborhood was built starting in 2011 and quickly became on the most sought after neighborhoods in Irvine. Situated next to the Woodbury community, Stonegate offers a wide variety of single family homes and condos. There are a total of nine neighborhoods that include Mendocino, Santa Clara, Santa Maria, Saratoga, Sausalito, Cambria, San Mateo, San Marcos and Maricopa. There is a nice mixture of residential condos and detached single family homes in all price ranges here. The Stonegate community offers many neighborhood amenities which include a nice community pool, spa, tennis, children's playground and barbecue area. Homes in this tract will have monthly association dues plus an additional Mello Roos tax. Local award winning Stonegate elementary school is also located within close proximity to these houses. Below are the current homes for sale and for lease in Stonegate. Please contact us at 888-990-7111 for more information on this community and any of the homes listed for sale here.